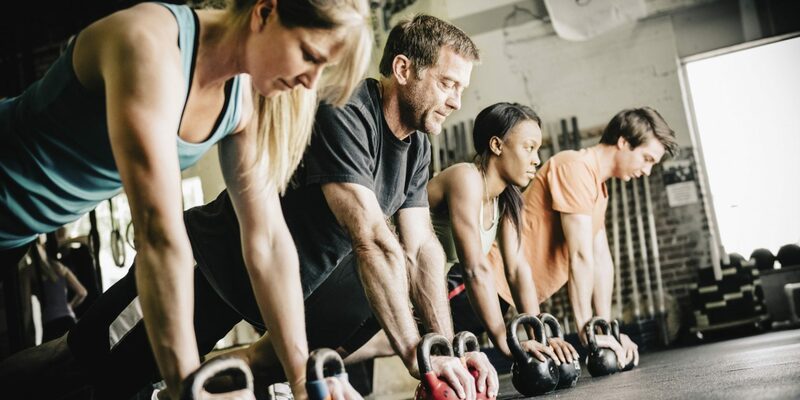 Fitness Classes in Abu Dhabi – Experience a new innovative style of circuit training. Using a variety of training types and the most versatile piece of equipment ‘The Human Body’. You will enjoy an energetic workout including strength, cardio and core in one workout. We want to keep you guessing – and challenge you differently every class! Although our instructors may work you hard our goal is to offer encouragement rather than intimidation. We want you to have tons of fun – but please be prepared for some high intensity training! 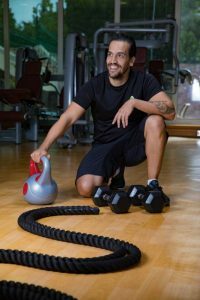 This fitness class in Abu Dhabi is held with Leo, a professional boxing coach and personal trainer based in Abu Dhabi.